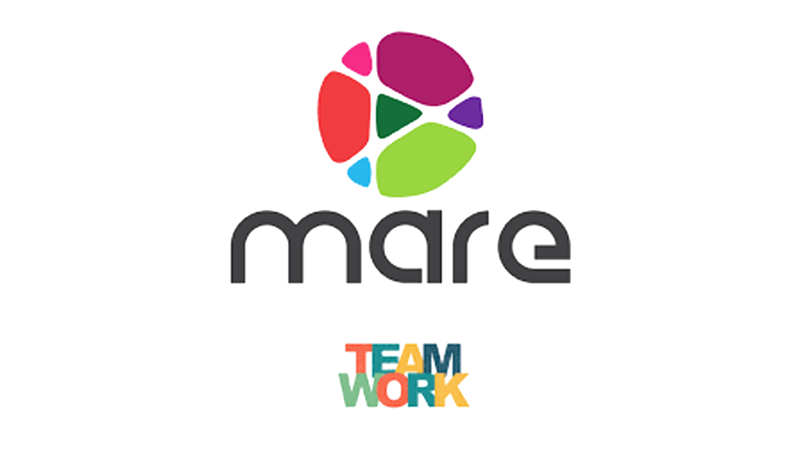 Catalyst Team Building is operated in Turkey under exclusive licence by Mare Motivasyon, Turkey's premier team building company. Catalyst Team Building is operated in Turkey under exclusive licence by Mare Motivasyon, Turkey's premier team building company. 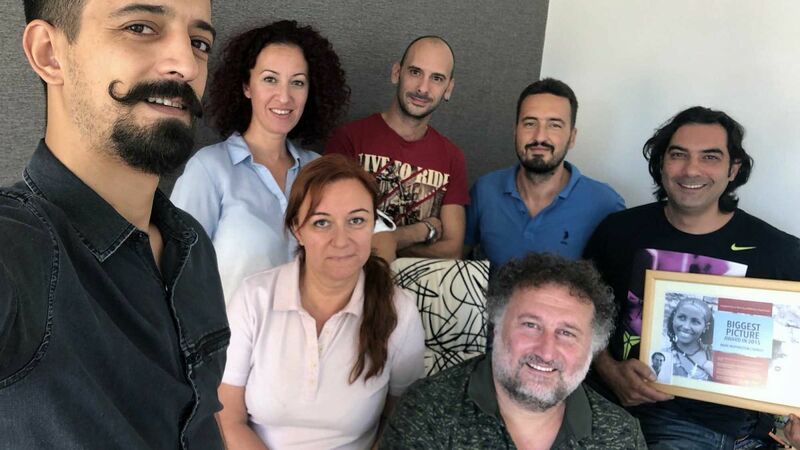 Our office is centrally located in Istanbul servicing both sides of the Bosphorous, Antalya and across Turkey with high quality team building programs. At Mare Motivasyon our wide range of business games, conference icebreakers and team building activities are ideal for any venue. We are completely mobile, with the resources to deliver team building programs at any conference venue, indoors or outdoors and for any number of participants. Our team building activities can also provide the perfect platform for delegates to delight in the cultural wonders of Turkey, such as the old city highlights of Istanbul, Bosphorus cruises and the delicacies of Turkish cuisine.